In the home theater market, the SIM2 Multimedia name is synonymous with that of innovation and superlative quality.SIM2 Multimedia's mission is to offer solutions for home cinema applications: in other words, truly sensational, innovative and unique front and rear projection products. All SIM2's products are designed for today's (and future) requirements and incorporate those exceptional performance standards that have created the SIM2 legend. 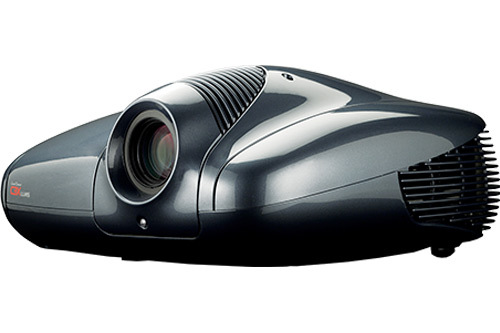 The company provides one of the industry's most comprehensive line of video entertainment projectors and high-end professional displays. All share the same high performance inherent to all SIM2 products.